A child's giggle is so contagious. It can fill a room. It can make any day brighter, even if just for a moment. I have yet to meet a person who doesn't smile, just a little, when a child really, really starts to giggle. 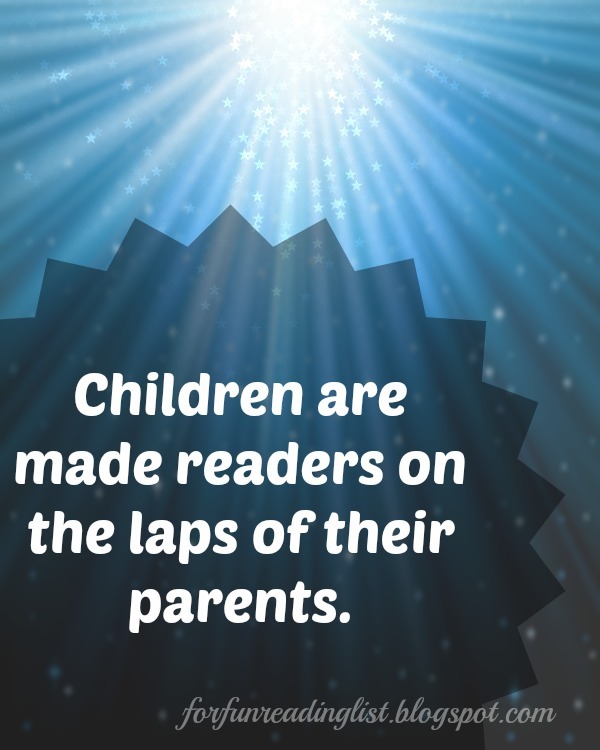 For my boys, besides being tickled, they love a story that is just plain silly. I mean who doesn't really want to read something silly - how else can we explain all silly captioned pictures that fill facebook and pinterest on a daily, if not hourly basis? And so I try to keep some just plain silly books on hand for those days when we could all use a good giggle session. Which is why when my mother discovered this hysterical kids book I knew I had to share it with all of you! Have you heard of The ChimpanSNEEZE by Aaron Zenz? If you haven't you will want to search out this adorable book. The story follows two friends, a chimpanzee and a kinkajou. 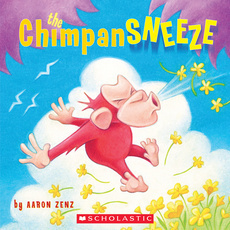 When the kinkajou finds some buttercups to give to his friend the chimpanzee, well that is where the book gets its title - the poor chimp sneezes one power sneeze that sends the kinkajou flying, literally. And of course when an animal goes flying only silly things happen as he lands. The story follows the chain of events that this power sneeze begins all with silly animal catastrophes. 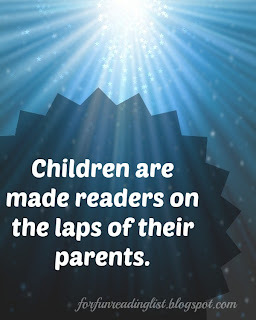 The words are silly and fun to read out loud - very easy to add extra character to which always pulls kids into a story and makes the giggles last longer. Plus the illustrations are perfect, even the adults will have to work hard not to giggle as the pages are turned. This book is full of silly fun, and every kid needs to have some of that, no matter how old they are. Aaron Zenz has other silly books that I am sure are just as fabulous, and his webpage is also full of fun. So if you are looking to add a little bit of fun to your kids' days check it out! Looking to buy this one? Might I suggest the Scholastic store? Here's the link for the ebook.